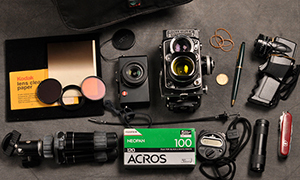 Todays bag comes from Auckland in New Zealand, and the man behind it is the man behind the Orbis Ring Flash. 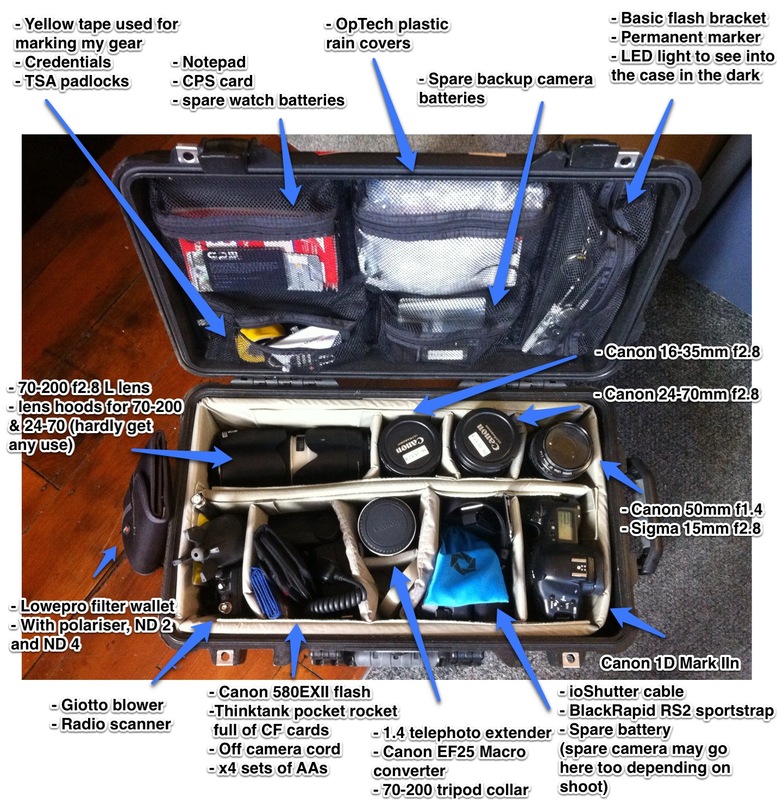 This is a very comprehensive bag…or case. Come and see. I am a New Zealand-based freelance editorial automotive, press and commercial photographer. My travel schedule takes me to the Northern Hemisphere several times a year. Freelance clients have included, among others, the Herald on Sunday, the Sunday Star-Times, the NZ Automobile Association, Getty Images, Adshel and more. Automotive photography is my passion but several years of newspaper photography provide a strong foundation to my photojournalism credentials. I work in the commercial sphere too, fulfilling the photography requirements for several large corporates when not working on the global photo accessory business I founded in 2006. 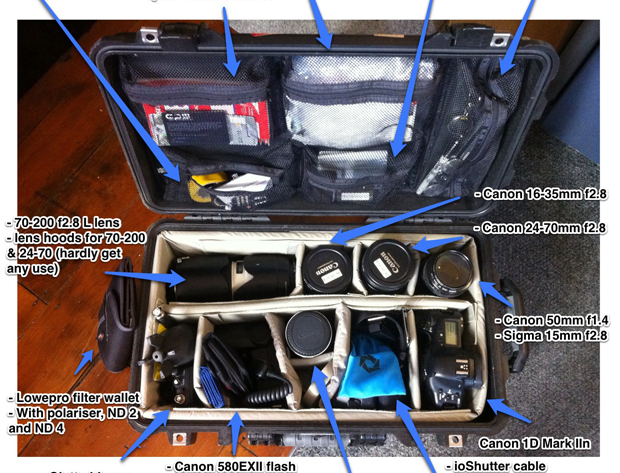 Here you go, at long last… my “In The Bag”… or more aptly, “In the Case”. 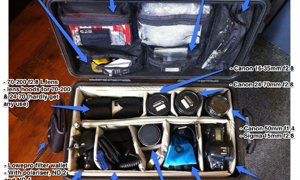 In this case a pelican 1510. 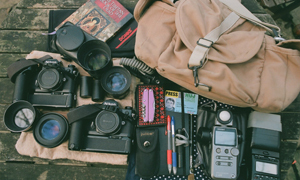 This is my location street photography setup…. 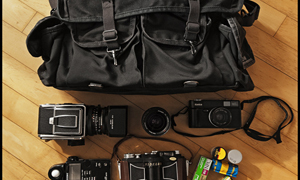 I have about 10 different carrying/transport systems and will pack to suit the assignment. I was heading out the other day to shoot some bus shelters and street furniture for a corporate client and along with my 3LeggedThing tripod, this is how I roll. oh, and I always pack a high vis vest too, so that you can hide in plain sight, so to speak, and avoid getting hassled by over-zealous security guards who think they can stop you shooting. Thanks for sharing your bag with us James. A very cool layout. 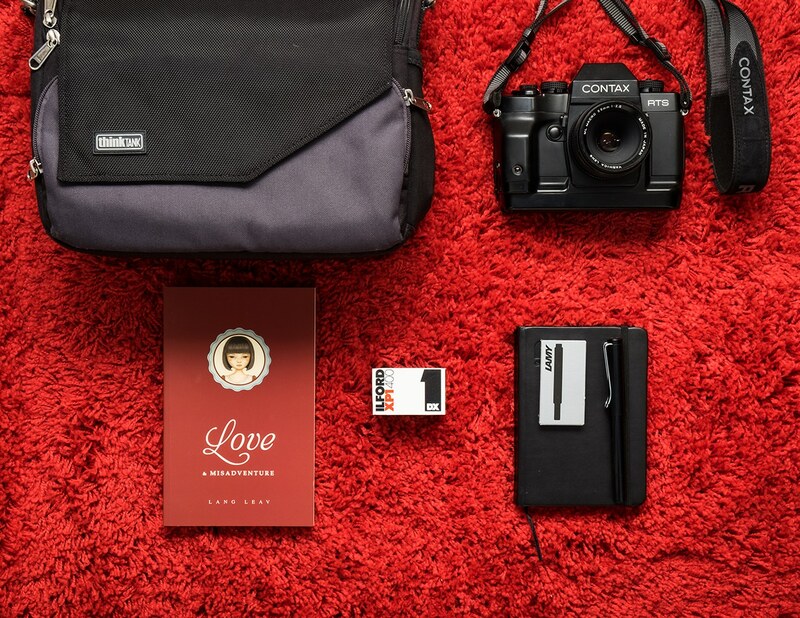 You can see it is a total professionals bag, with everything in its place. Check out James’ links and make sure you check out his cool products. He makes some very interesting things for photographers. Oh, and make sure you comment too.